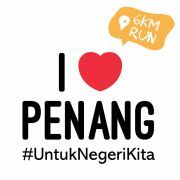 I Love Penang Run is now in Seberang Perai! 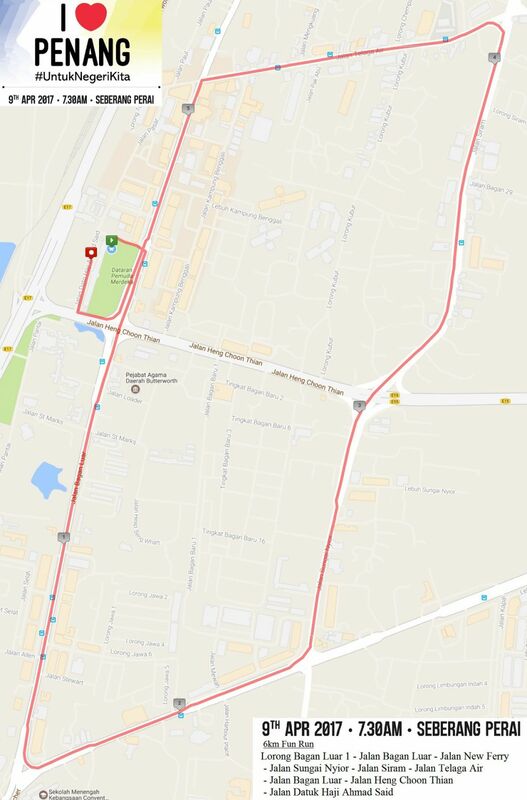 Join the 6km fun run along Dewan Dato Haji Ahmad Badawi, Bagan Luar, Butterworth! Together we can make Penang a better place! Remember to write your personal information on the wristband and bring it on the event day for after run to exchange for medal. 8th April, 2017 (Saturday) 11:00am to 5:00pm at the MPSP, Jalan Perda Utama, Bandar Perda, 14000 Bukit Mertajam. 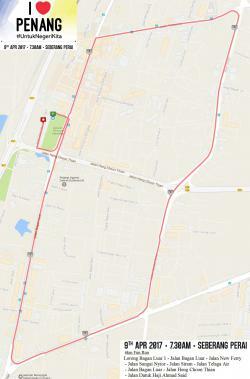 All runners must be at the starting line at 7:00am, with flag-off at 7:30am. Upon completion, participants are required to show their wristband in exchange for medal at their respective counters. Only finishers who complete within the stipulated time shall be provided with finisher medal. 5. 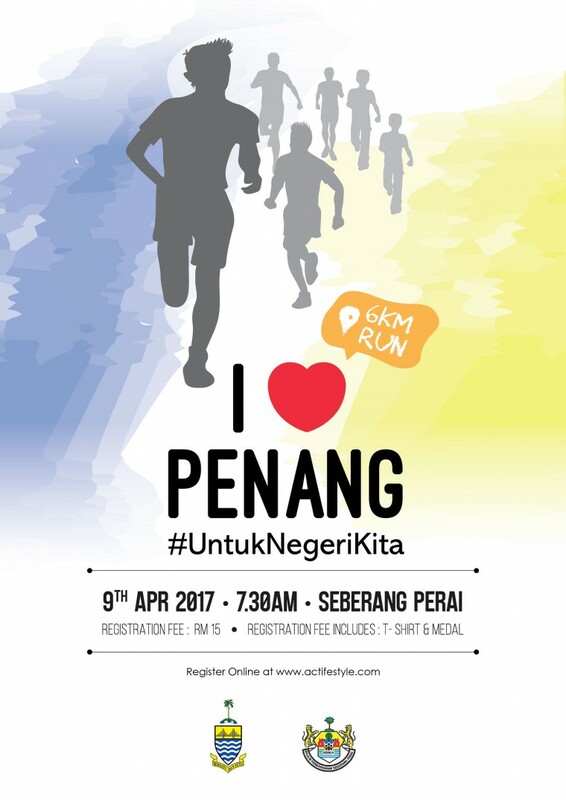 I understand that the information that I have provided herein will be included in the Penang Run database. I also understand that information of a biological nature including my name, date of birth, home state, results, career highlights and interests may be released to the media in response to general requests. 7 31-03-2017 , 23:46:12 Registration Closed! 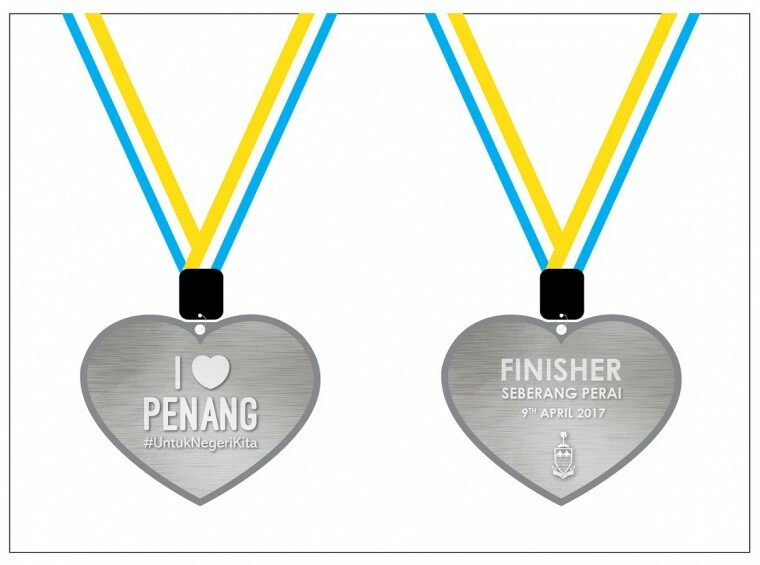 11 21-03-2017 , 17:35:35 I heard I Love Penang Run - Seberang Perai reached 9,999 registered! 15 18-03-2017 , 23:05:25 Personally love these drawings, classic! 17 14-03-2017 , 08:36:17 Were you here last Sunday?